Pablo Moses releases new album “Itinuation” on the Grounded Music label. Pablo Moses is a force of nature. A rock with an imposing build that seems to ignore the vicissitudes of the time. As if the campaign that saw him born in Plowden, a small remote village in southern Jamaica, in 1953, had nourished him forever with his generous sap. Perhaps he has also drawn the modesty, spirituality and humanism that characterizes his music from the heart of the peasant world. Perhaps he has traced, from this hill, the rasta path he has borrowed and never let go. Star apart from reggae, he has been singing his voice for more than forty years on international stages. 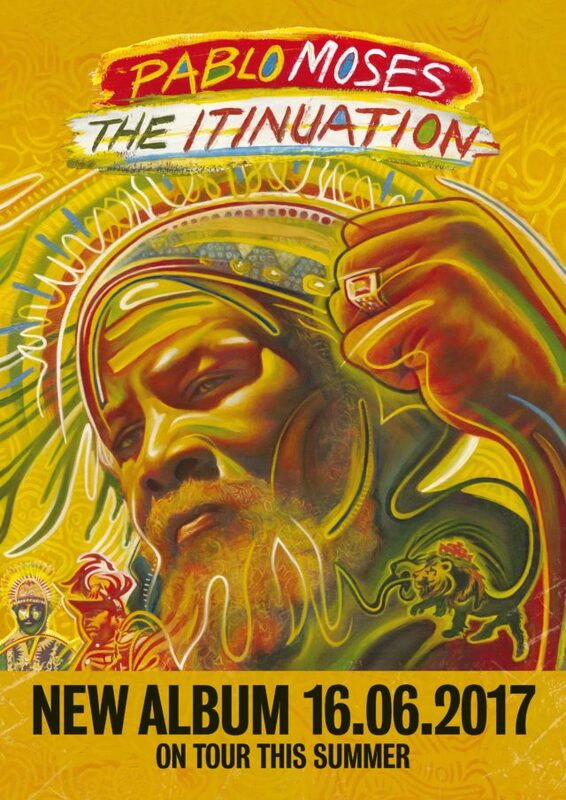 The Itinuation (Grounded Music), his new album co-produced with Harrison Stafford, one of the pillars of Groundation, affirms this consistency to positively cultivate the paths of life. And especially marks his great return. Pablo Moses The Rastaman official website dedicated to the Reggae Legend Pablo Moses.